Of the many museums and galleries in Suzhou that are well worth a visit, one of the most popular is the Suzhou Museum, designed by world-famous architect I.M.Pei. If you are interested in paintings and calligraphy, the Suzhou Art Gallery displays regional paintings, calligraphy and modern art, whilst a smaller French-owned gallery on Pingjiang Street, displays both Chinese and foreign art. For music lovers, the Suzhou Ping-Tan Museum and Suzhou Kun Qu Museum perform traditional Suzhou dialect and Chinese opera. 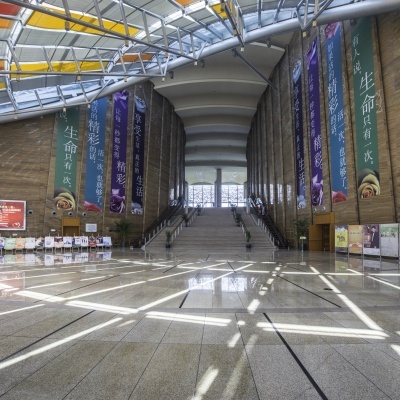 Suzhou Museum houses more than 30,000 Chinese cultural relics, including excavated artefacts, Ming and Qing Dynasty paintings and calligraphy, and ancient arts and crafts. In addition to an IMAX cinema, this centre houses a theatre where you can watch numerous shows. Past performances include Swan Lake by the Russian Royal Ballet, National Dance Company Wales, and the Suzhou Dance and Acrobatics Show. The centre also holds art and photography exhibitions often free of charge to the general public.